YouTube Vevo not working is a common problem. 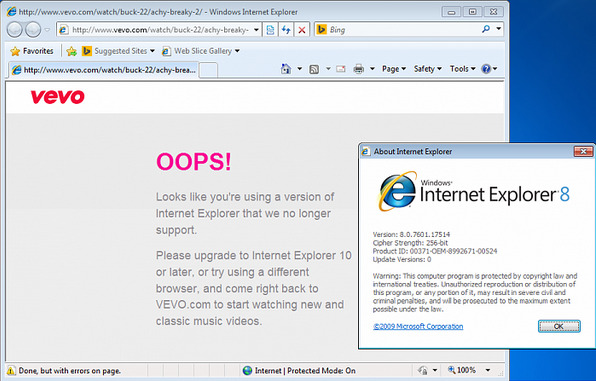 To solve it, read the complete tips about fixing YouTube VEVO not working. "Why YouTube VEVO not playing while other videos on YouTube play fine?" "VEVO videos not playing on YouTube app, what to do?" There are times when you may experience YouTube VEVO not working problems when you are trying to play YouTube VEVO videos. The videos may fail to load completely, they may buffer continuously, hang indefinitely, the screen might turn black, or you might get an error message telling you that the videos you are trying to play are not available in your country. The following are five solutions for common YouTube VEVO problems that you are likely to experience. If you are having problems watching YouTube VEVO videos, the best solution is to download YouTube VEVO free for offline playback. 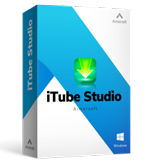 iSkysoft iTube Studio supports downloading of all VEVO videos in a YouTube playlist, channel or category. 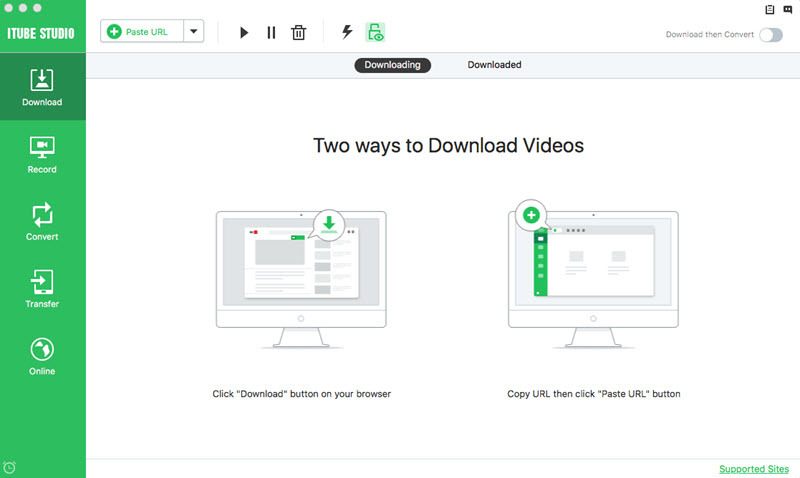 It can help you manage and accelerate the download of your videos. Once you go to YouTube and then open a VEVO video, it will automatically detect it on the web page. You can use it download HD videos from YouTube in the fastest way. It can download videos from YouTube and 10, 000+ sites. It helps you 3X faster download videos, including HD videos. You can download YouTube playlist, channel and category in 1 click. It supports a wide array of video formats and convert videos to other formats. You are able to download videos to iPhone, Android, Game console and more. It allows you to transfer videos to your iOS and Android devices directly. First you can free download the program on your Mac or Windows PC. And follow the on screen instruction to set up the program. And then launch the program. Open the YouTube VEVO videos. 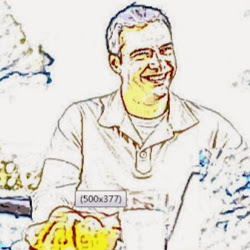 Once the video starts playing, a "Download" button will appear. You simply need to click that download button to start the download process. 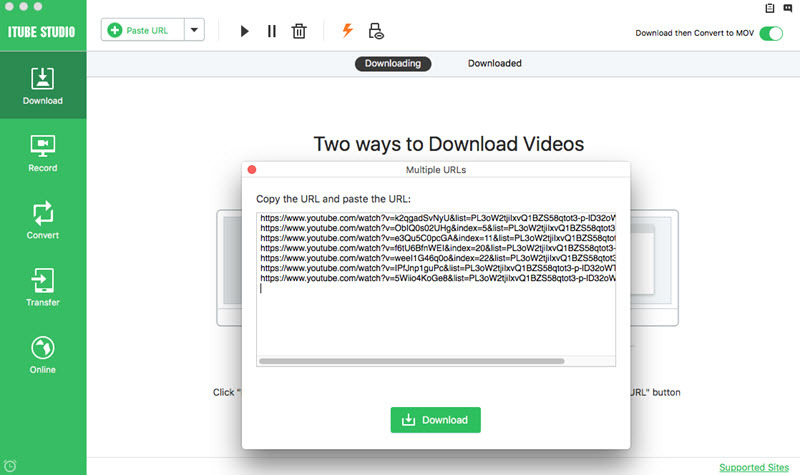 You can also copy and paste the web address of the YouTube video to the interface of the application. VEVO videos may fail to load if they are being blocked by ad-blocking programs. You will therefore need to check your browser for any ad-blocking programs and then disable them. If you do not have any ad-blocking programs, you will need check and see if your HOSTS file has any blocked ad companies. You can access the HOSTS file by going to windows/system32/drivers/etc/HOSTS. When the VEVO videos that you are trying to play end up buffering continuously, it could be because of a network or browser related problem. You will need to verify that your internet speed is strong and then try a full refresh of the videos. You can do this by pressing CTRL + F5 on your keyboard at the same time for a number of times. Downloading VEVO videos to your computer gives you the convenience of playing them any time you want without worrying about internet connection speed. If you try to download the VEVO videos in vain, you will need to check your internet connection speed and make sure that it is strong. If you have other downloads going on in the background, you will need to stop them for a while and then retry downloading the VEVO videos. If you get an error message that says that the VEVO videos you are trying to play or download are not available in your country, you simply need to convince YouTube that you are not in the country in which the videos cannot be accessed. There are proxy unblocker websites that can help you do that with absolute ease, for instance http://www.unblock-youtube.net. Sometimes, you may not be able to access VEVO videos from your favorite browser. This can be caused by temporary cookies and cache in the browser that you are using, so you will need to make sure that they are cleared. The procedure for clearing the cache may be different depending on the browser that you are using, but if you are using Firefox, you simply need to go to Tools, and then Options, and then Advanced, and then Network, and then clear the cache. > Resources > YouTube Downloader and Converter > What to Do When YouTube VEVO Not Working?